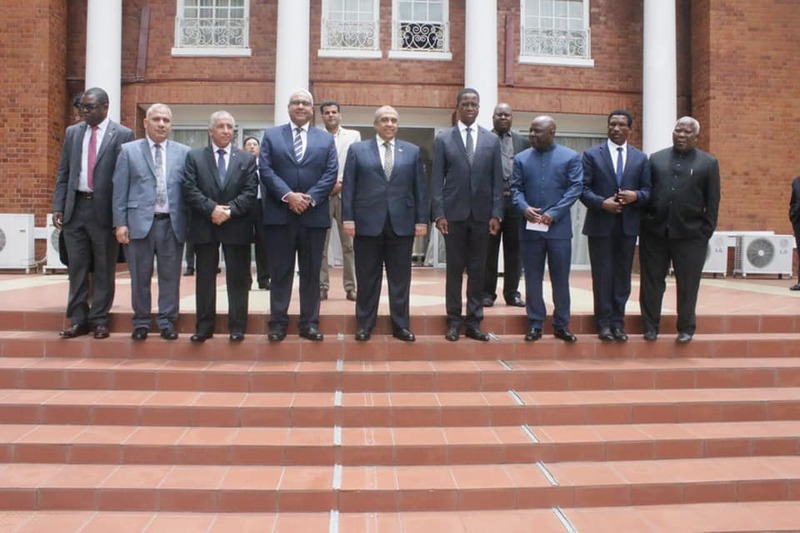 The Minister of Agriculture is currently visiting the State of Zambia accompanied by Dr. Mohamed Suleiman, head of the Agricultural Research Center and Dr. Maher El Maghraby, Executive Director of Egyptian Farms in Africa. The Minister of Agriculture pointed out that Egypt has 8 joint model farms with Niger, Zanzibar, Zambia, Mali, Congo, Togo, Eritrea and Uganda. The number of Egyptian model farms in Africa is expected to reach 21 by 2021, providing technical, research and scientific support And the Egyptian experiences of these countries, and this comes within the framework of the President's attention to the Egyptian-African relations.